Geekosystem is a blog covering “geek” culture, following developments in science, technology, and internet memes and culture. It is a broader interest site that celebrates and covers everything from technology and science fiction to video games and comics. Functioning for fashion the way Mediaite does for journalism, Styleite features both news and opinion content and a fashion version of the “Power Grid,” which ranks designers, models, writers, and others in the style business based on influence and following. Styleite also features a social networking wing called “Style Sheets,” where readers are encouraged to offer up their daily fashion choices and comment on others. 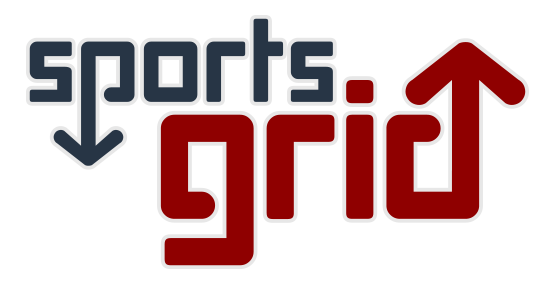 SportsGrid is the site for news, information and smart opinions about sports. The site’s main feature is a Power Grid that is tabulated using a specially developed algorithm that pools a variety of metrics, including TV ratings, web traffic and circulation counts, attendance, number of Twitter followers, on-field performance for players and coaches, and franchise values. This site also offers sports and sports media news and opinion. Dan Abrams, with longtime friend, Michael Lewittes launched Gossip Cop, a media watchdog site that patrols the celebrity gossip universe. The site has been described as “TMZ meets Smoking Gun.” The site rates gossip rumors on a 0-10 scale. The Mary Sue hopes to be a place for two things: highlighting women in the geek world, and providing a prominent place for the voices of geek women. The site features it’s own “Power Grid”. 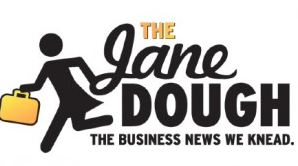 The Jane Dough will explore the world of business through the female prism. We want to celebrate women who’ve found success, call out sexism where we see it, and dissect how powerful women are treated in the media. The Braiser, Abrams’ youngest site, is here to bring the personalities behind the food you eat and love (or hate!) to the forefront. What we eat, where we eat, and how we eat it is a focal point of how we define community, family, and culture in this country and around the world. And the people who help us do that are going to get our attention — though some, obviously, much more than others. So read along as we chronicle the chefs that grace our televisions, our magazines, and our Twitter feeds — as well as those that don’t. Abrams Research is a social media strategy firm that connects businesses with a global community of social media professionals. With proprietary data networks and global contacts, Abrams Research targets strategically selected media insiders to offer insights, data and social media leaders.